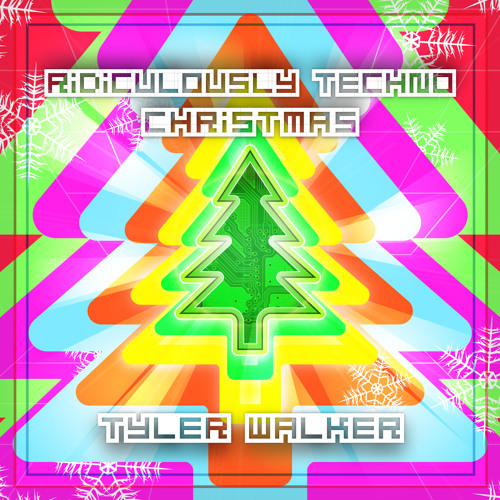 Tyler is a composer, sound designer, and app developer. He likes synthesizers, board games, tennis, kimchi, fountain pens, and computers. If you like some of these things, then you should be hanging out with him more. I trained a neural network to play backgammon.